Technological advancements are happening at a speedy rate. Discover the latest technology that will transform your world in 2019. Technology is something which makes our works easier and efficient. It is technology that has connected us with the digital globe. It is technology that has helped us to experience greater flexibility in any sort of work. This is the major reason why we love the impact of technology on our lives. We are on the cusp of a sea change in innovations, where the things like nanomaterials, robotics, AI, Internet of things (IoT) and many more leading technologies will affect the lifestyle of the people. The effect would be widely visible in homes and even in the workplace. In our future world (precisely in and after 2019), we will see many new technologies, which will become an important asset of our lives. It will be hard for us to live without them. In fact, it is hard for us to live without them know also. Virtual reality is an interactive experience of the real-world environment. In this, we can see the real-world objects (augmented) by computer-generated perceptual information. 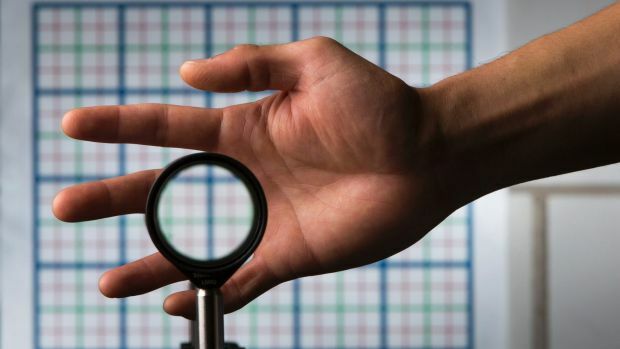 This technology could also help surgeons see inside their patients. It could also protect workers operating in dangerous conditions. Augmented reality or virtual reality would help in saving many lives. 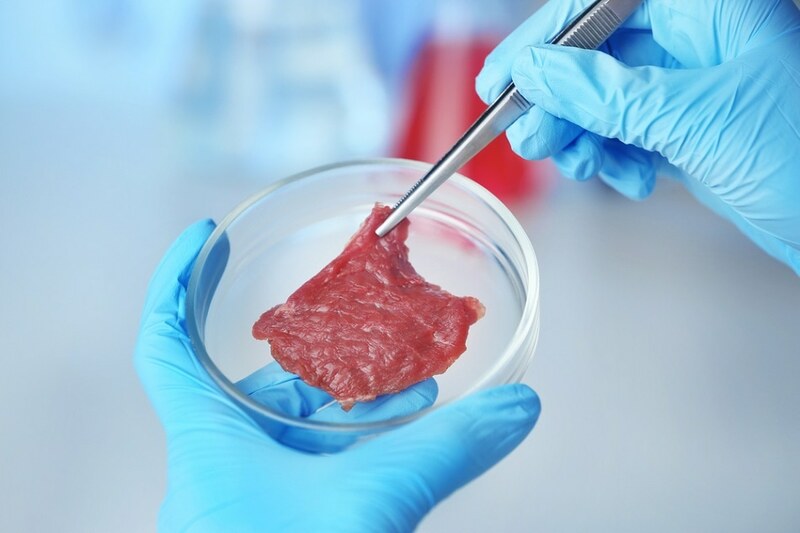 Growing meat in a lab with the help of cultured animal cells is another innovative technology that awaits in 2019. Instead of slaughtering animals, the lab-grown meat can be made available for consumption. This is the best solution for non-veg lovers. This could help save the environment and also address the ethical issues raised. It will help in preventing the future riots which are prevailing in our county at present. 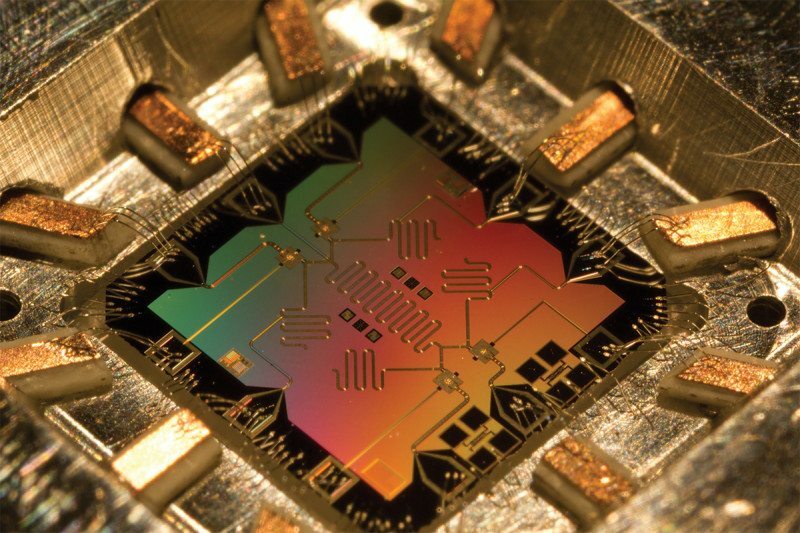 Quantum computers use quantum mechanics to make calculations. They will be thousands of times faster than the computers we use today. These supercomputers will increase the speed in any workplace, which would help the industries and businesses to work efficiently and smoothly. These are light controlled nanomaterials which could be used for anything from invisibility cloaks to medical nanoparticles that kill cancer cells. This will help in increasing solar cell efficiency. Hence, it will help in saving fossil fuels and save us from the recent price hike. Also, the energy produced by solar cells can be used in the generation of electricity. 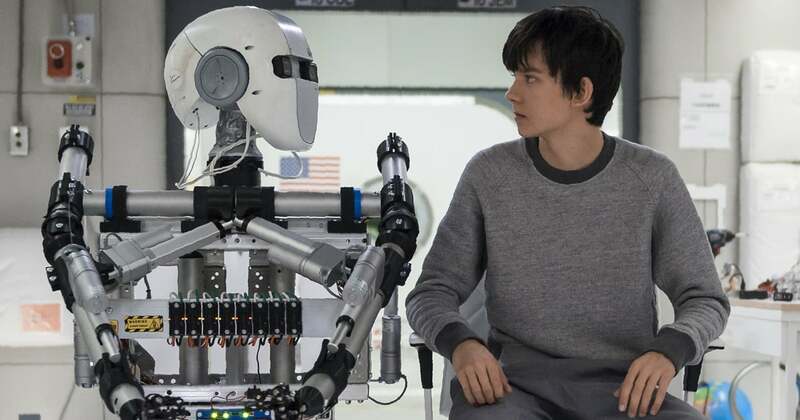 In the future, we will be able to keep digital assistants instead of manual ones. These assistants would be using artificial intelligence to lend us help. They would be more intelligent compared to humans and would be able to manage almost all things efficiently. Artificial Intelligence is advancing day by day. As per the experts, you will soon have ethical debates with digital helpers. Sophia, the ‘official citizen’ of Saudi Arabia’ (actually a humanoid Robot) is already here! Electroceuticals is the new technique of therapeutic agents which targets the neural circuits of the organs. This activates the inactive neurons, thereby treating neural disorders. Some illnesses like epilepsy and depression are already treated using electric current. But electroceuticals could soon treat migraines, obesity, and arthritis. This could cut our dependency on drugs and could strengthen our immune system. In this method, tiny drug-producing factories will be implanted into patients’ bodies. These tiny drug producing implants will deliver medicine exactly when the patient needs it. Even a normal functioning body can use these cell implants. With the help of these, the body will get the right treatment at the right time. It will reduce the need of rushing to the doctor for curing small diseases and also increase the time span. It is a controversial method, but if implemented, it can be very fruitful to the medical field. Gene editing could help fight disease and wipe out dangerous species like malaria-carrying mosquitoes. The algorithm could hugely speed up designing and discovering new drugs. With the help of artificial intelligence, we would be able to diagnose many severe diseases and help people to recover from them. Drugs will be uniquely tailored to your body and doctors will be able to give you a personal risk assessment. Till now doctors are bound to prescribe only those medicines, which have a similar reaction to almost all human bodies. But with the help of this technique, they will also be able to suggest those medicines which our body will be able to sustain. With the creation of the first successful human-pig hybrid in the laboratory, scientists hope to develop life-saving lab-grown organs. These organs will be compatible with the human body and ease out the difficulties that people face while looking out for an organ donor. Work is going on so that the animal-human hybrid organs such as lungs, heart, kidneys, and liver can be used for human transplants. Technology is going to transform your future. It is sure that some of the things that we are used to seeing will disappear after 2025. They will be the disappeared things and collections of the past. Are you ready to accept such changes? What Happens When A Boy Falls In Love With His Dream Girl? 1 Billion daily active users and only 5% of all knows these features!